Enjoy country living at its finest!! 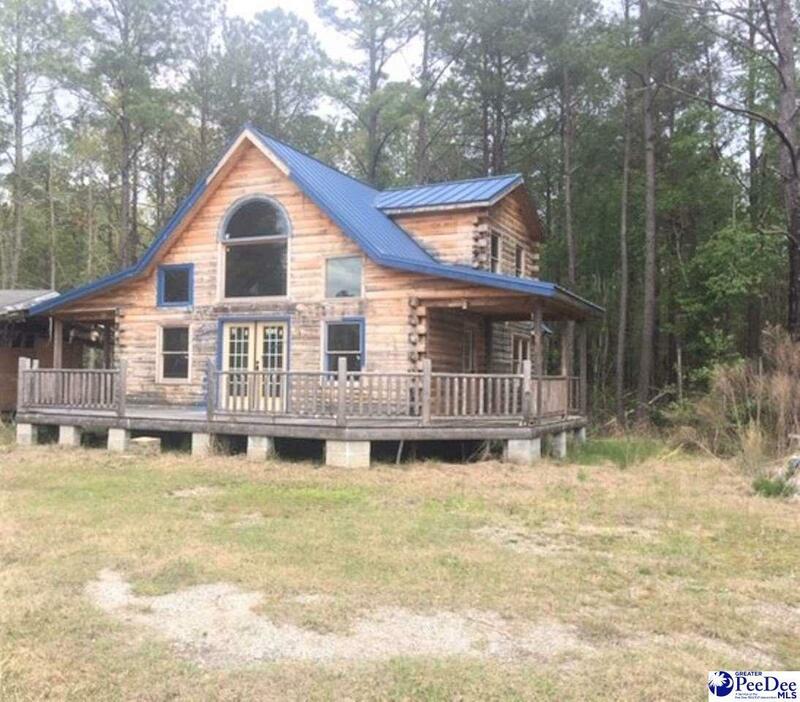 This unfinished log cabin with cathedral ceilings is nestled on 2 acres of land in Hamer, SC. The home has not been wired or plumbed so there is no heat pump and ductwork. The possibilities are endless for finishing this home. You can lay out the bedrooms, baths, and kitchen they way you would like. After finishing it, it will have approximately 1191 sq feet according to the tax card. If sq footage is important- Measure! Measure! Measure! There is also a wrap-around deck perfect for entertaining and relaxing! Call us today to see this very unique property! This property is being sold "as is".